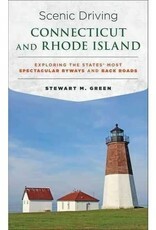 Pack up the car and enjoy gorgeous drives through some of the most spectacular scenery Connecticut and Rhode Island have to offer. This pocket-size guide is an indispensable highway companion that maps out short trips for exploring scenic byways and back roads. 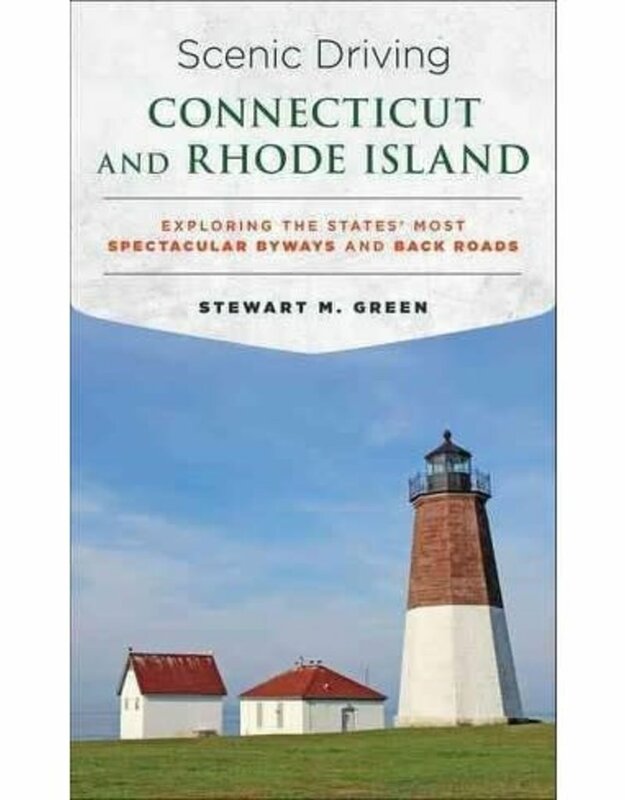 Whether you embark on an adventure that winds along mountainsides, cuts through open fields, or shows off the shoreline, the road trips in Scenic Driving Connecticut and Rhode Island transform your passenger seat into a front row seat to experience natural beauty at its finest.